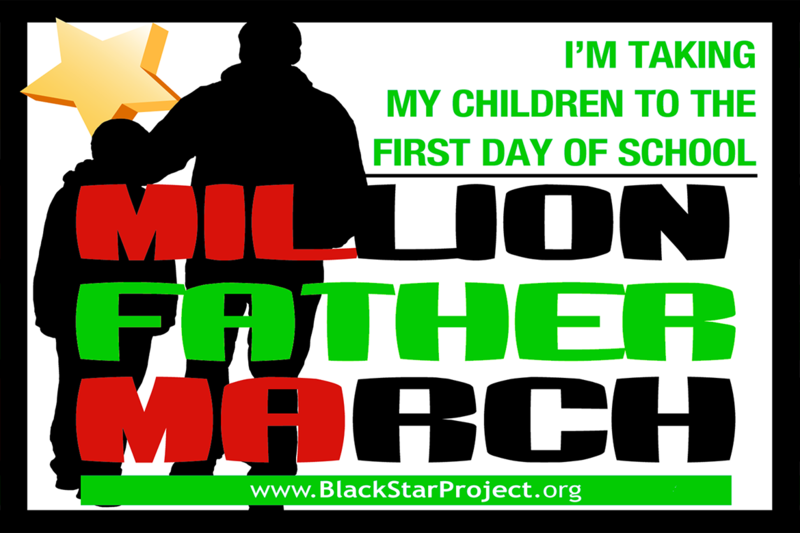 The Black Parallel School Board and the Black Star Project is encouraging fathers, stepfathers, foster fathers, grandfathers, uncles, brothers, godfathers, cousins, babies’ daddies and other significant male caregivers to take their children to school on the first day. When men are involved in the educational lives of their children, children perform better in school. 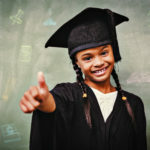 For more information contact the Black Parallel School Board at (916) 484-3729 or the Black Star Project at www.BlackStarProject.org.